If These Walls Could Talk is a series of baseball books by Triumph Books, here Larry Shenk authored this Philadelphia Phillies edition with great stories about his 50 years working for the Phillies and being up close and personal with all of the Phillies that made a mark on this fabulous game of baseball and being on the Phillies team. Larry Shenk was there, he lives, breathes, and works around baseball now and for the last 50 years. It's an amazing accomplishment in itself, but now you can read all about individual stories that Shenk has recalled with some of the most colorful characters to put on a Phillies uniform. 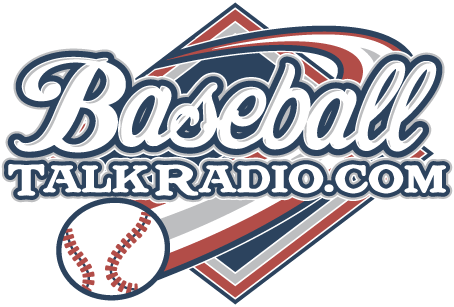 I'll be talking with Larry Shenk about his book on the next edition of Phillies Talk Podcast with my co-host Jim Mulry. 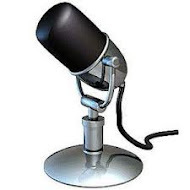 So please tune into that show, you'll be able to find it right here on the blog and of course on iTunes and Stitcher Radio and BaseballTalkRadio.com as well. 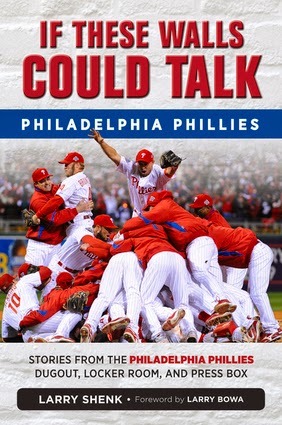 This is a fantastic summer read about the Phillies, pickup a copy every good books are sold, or you can order it right from the link below with Amazon books!